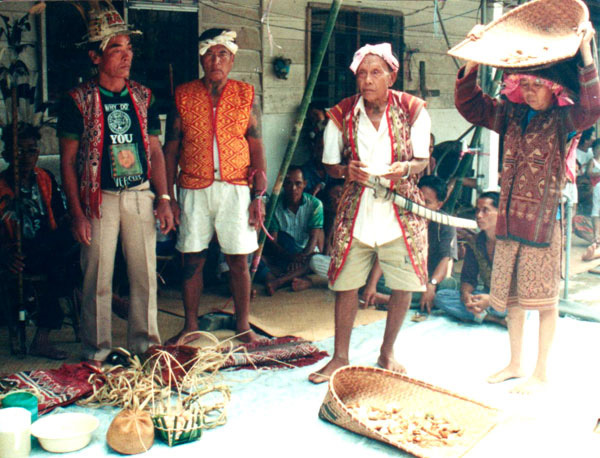 To record, document and conserve as full a record as possible of the major forms of Iban oral tradition. These activities include the collection, recording, translation and interpretation of all forms of Iban folklore for study by contemporary scholars and future generations. These forms include oral poetic epics; songs; ritual chants; prayers and invocation; shamans’ curing chants; folk and comic tales; ceremonial oratory; genealogies; cultural and historical narratives and life histories. To preserve and promote traditional Iban oral culture, in particular a documented record of those aspects of the Iban cultural heritage that appear to be eroding or in imminent danger of being lost. To publish recorded materials, in Iban and other languages, for the benefit of our younger generations.